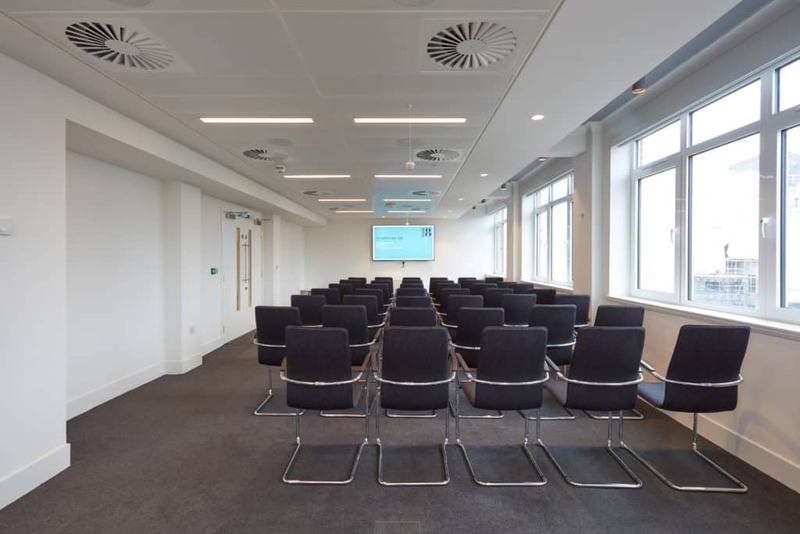 Not to be underestimated, our Beecham room benefits from dual light aspect with adjoining access to our distinctive roof terrace which could accommodate a variety of themes. 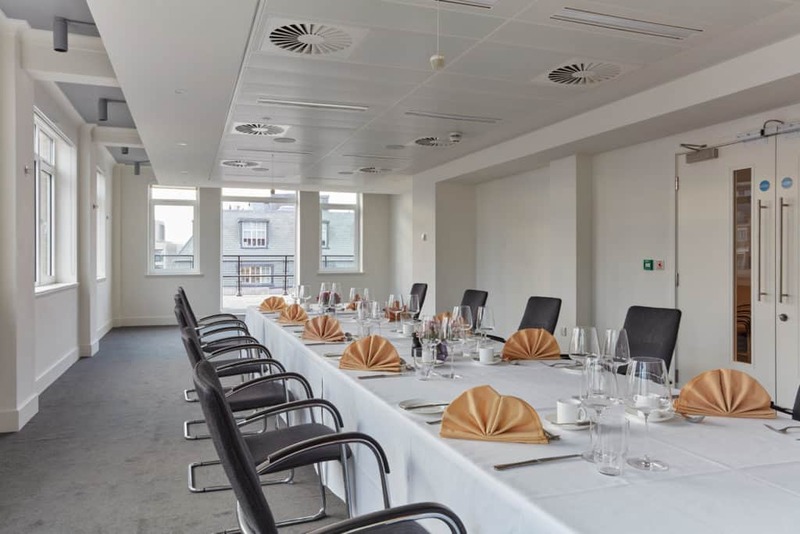 Located on the 7th floor, this room is ideal for fine dining, business lunches or networking events, as well as for small boardroom meetings. 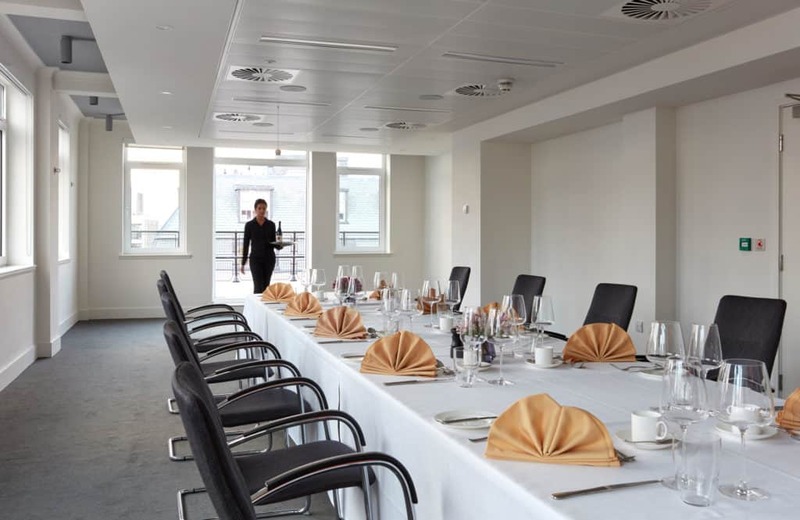 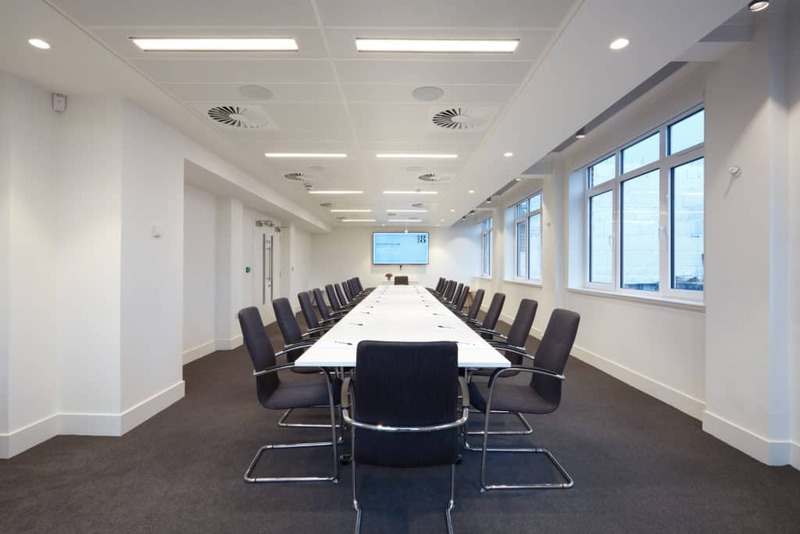 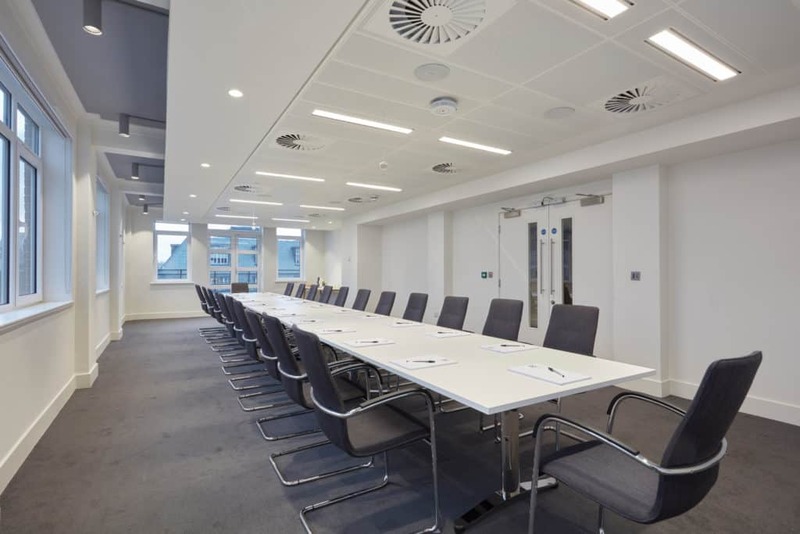 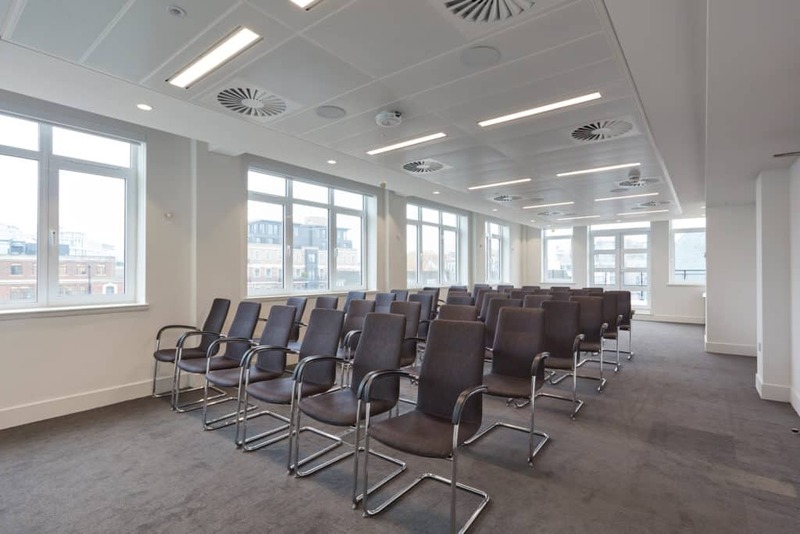 The room layout is flexible, including 25 guests for a seated dinner, 80 guests for standing receptions, 50 guests for a theatre style layout or boardroom for 26 guests.